As of the fourth quarter of 2017, approximately 600,000 apartment units were under construction across the U.S., but only 220,000 units were delivered nationally. According to a new Yardi Matrix report, the difference between the number in construction and the number delivered has been attributed to the construction labor shortage, which caused the average project completion time to increase to 22 months during the same period, up from 16.5 months in the third quarter of 2013. Read more at Bisnow. 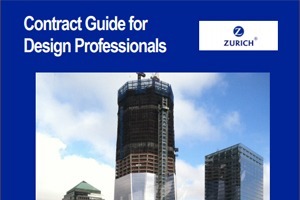 This article is published in ConstructionRisk.com Report, Vol. 20, No. 4 (Apr 2018).